The New York native is in constant demand globally for live performances, thanks to a legacy of recordings that started in 1955, continued through the ‘60s with success as a teenage R&B star before establishing herself as a mainstay among jazz and soul audiences through her ‘70s recordings. By the ‘80s, Austin became known to the wider international audience as a result of the Grammy-nominated “Baby Come To Me” and “How Do You Keep The Music Playing”, her early ‘80s classic duets with James Ingram, masterminded by musical godfather Quincy Jones. 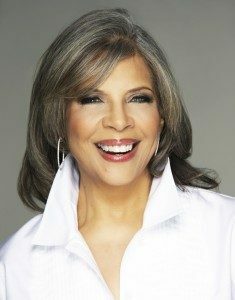 Unquestionably, a 21st century renaissance woman, Patti Austin continues to create milestones in an incredible career; a further testament to her status as a member of that rare breed: a true artist whose creativity knows no limits.